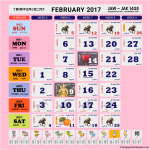 These calendars have the traditional horse race design with a modern twist. 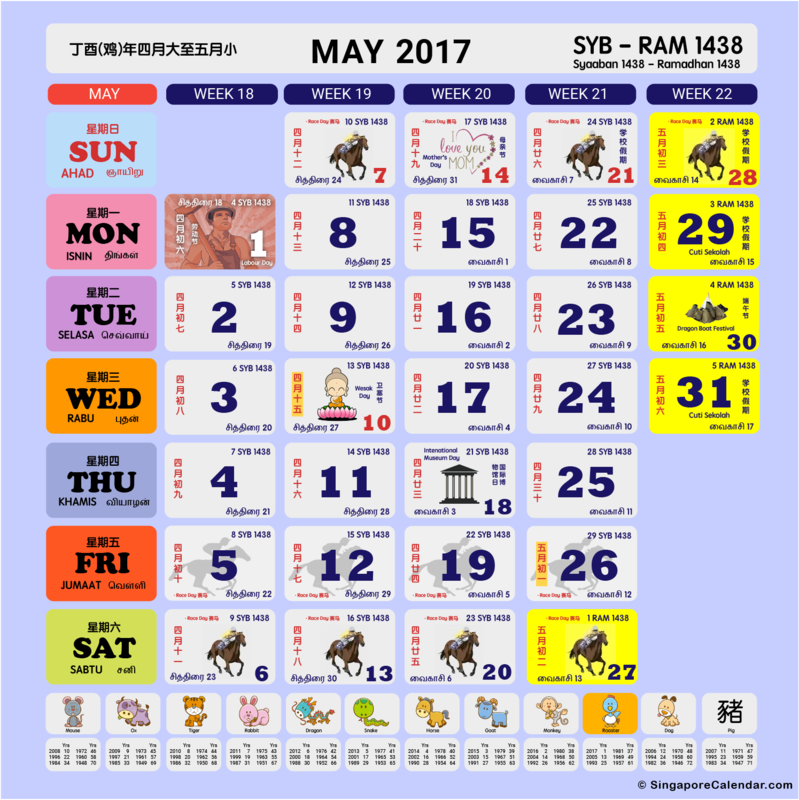 They contain information like public holidays, school holidays and important festivals. 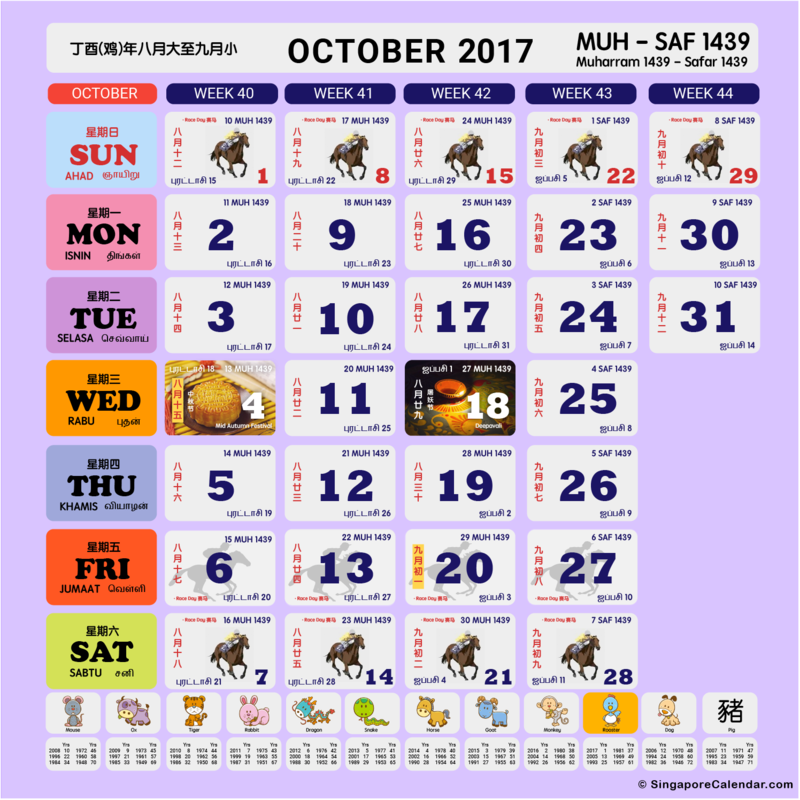 The dates also include Hijri dates for the Muslims and Chinese Lunar dates for the Chinese. 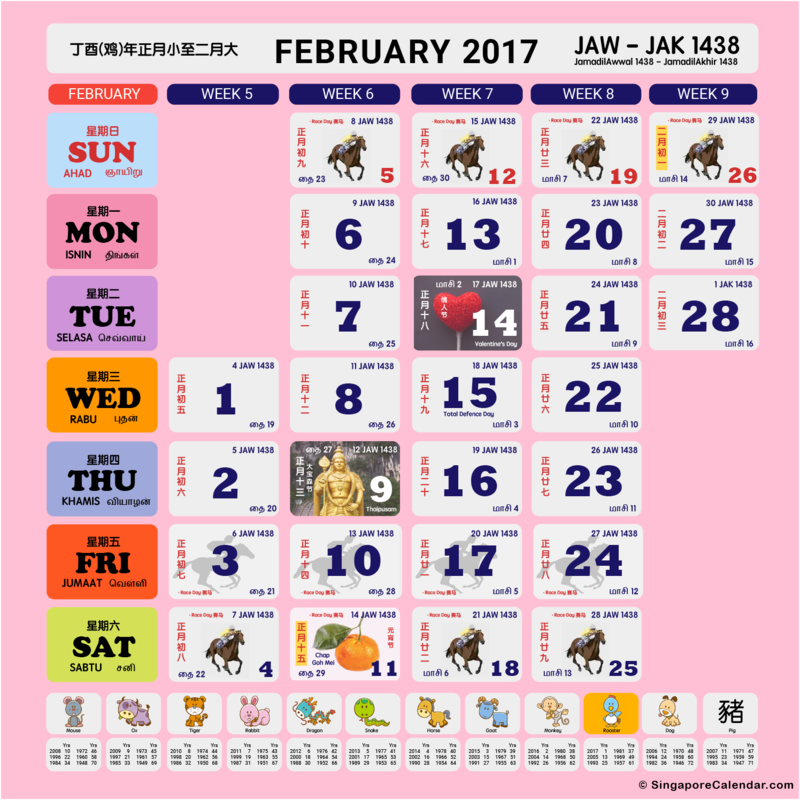 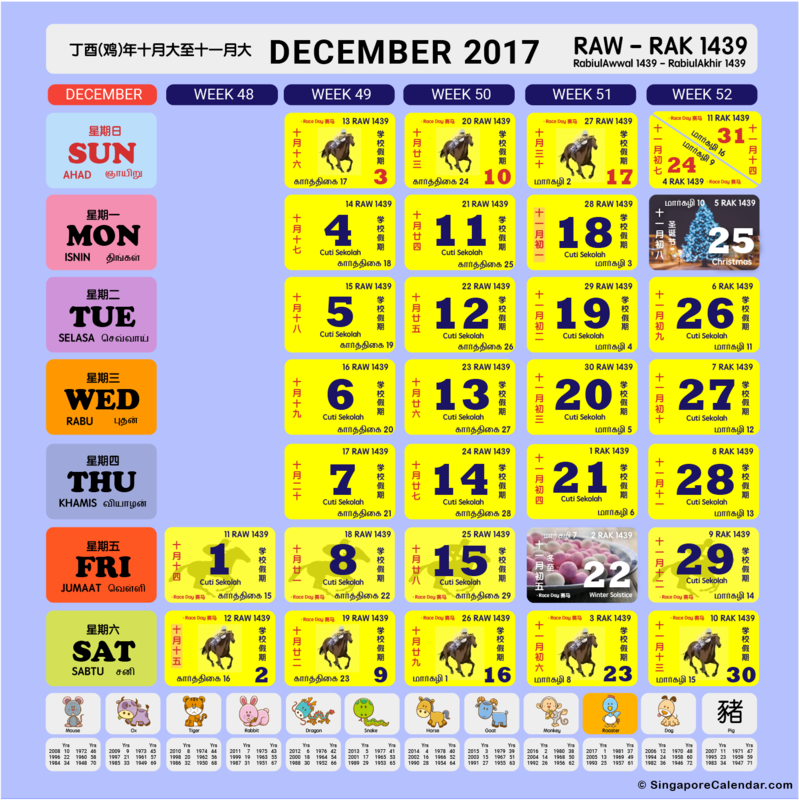 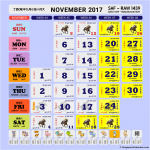 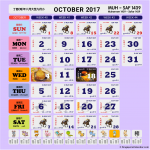 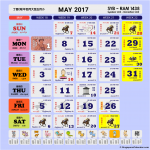 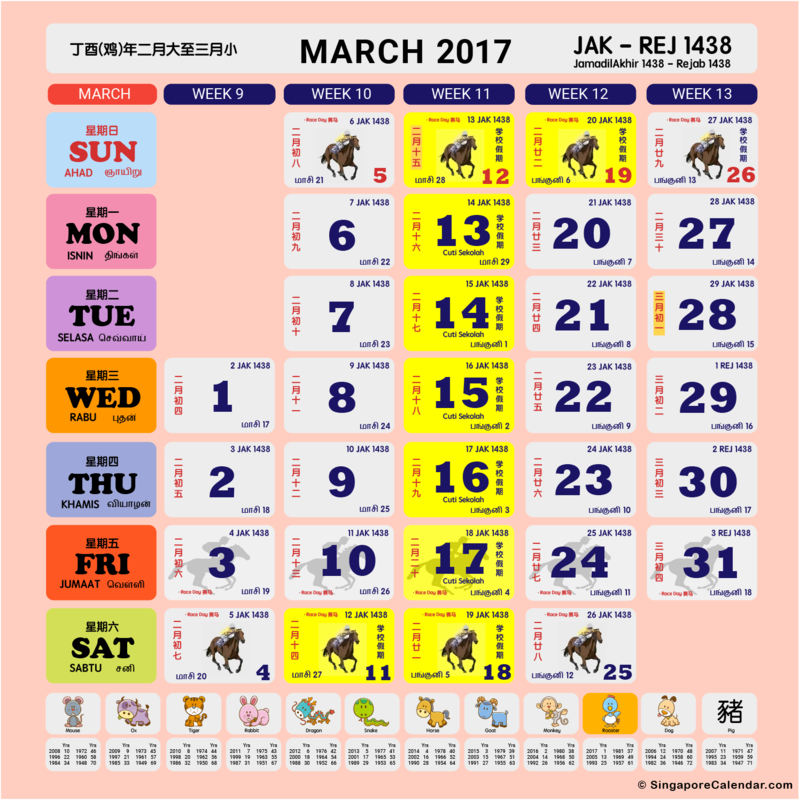 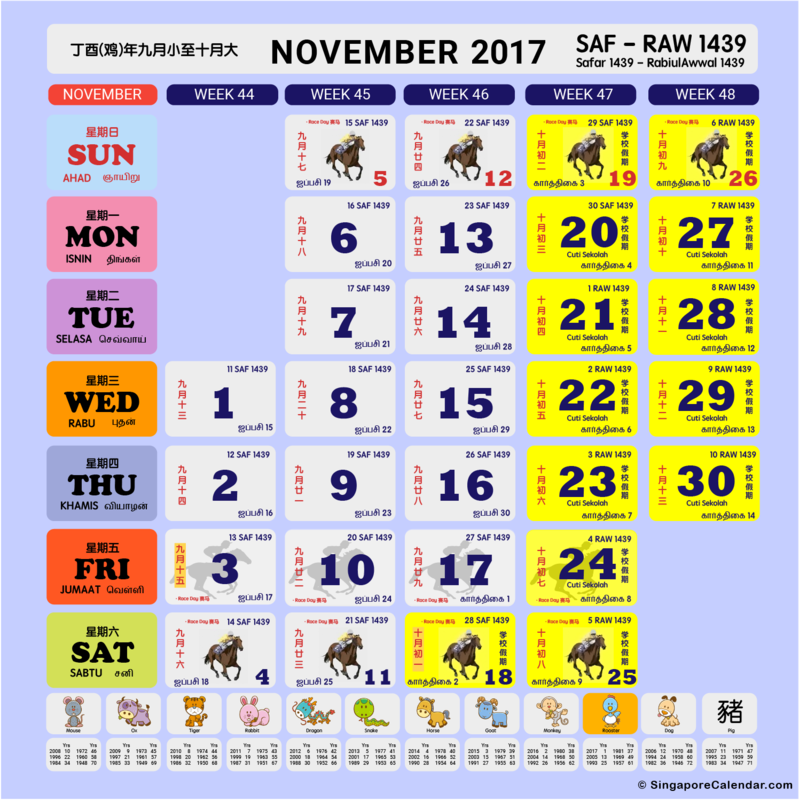 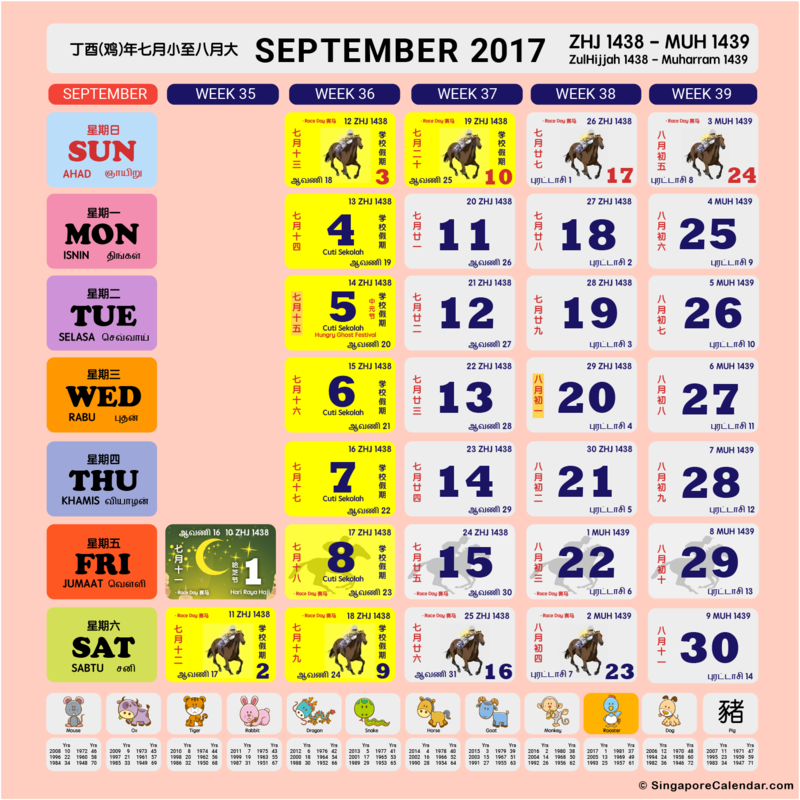 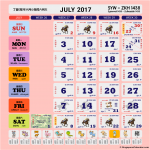 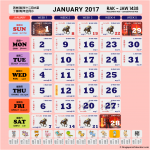 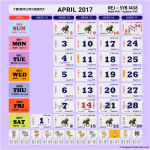 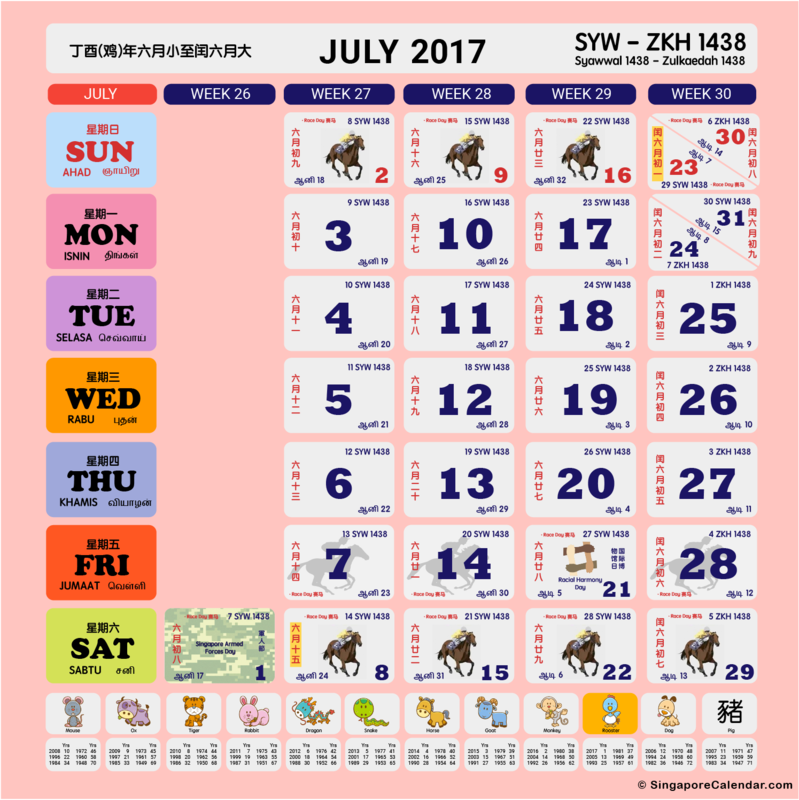 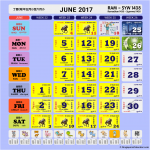 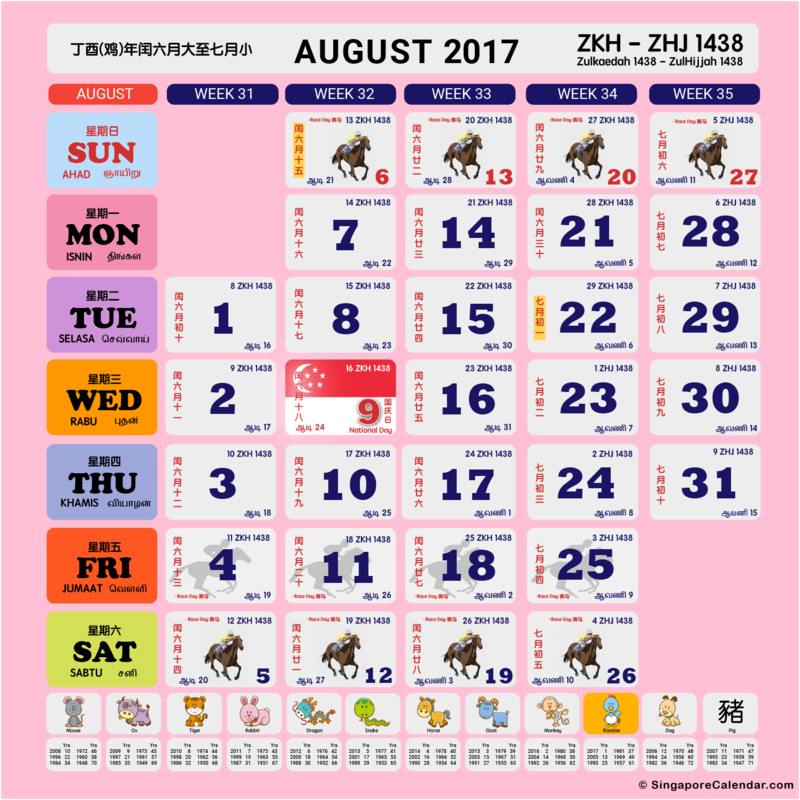 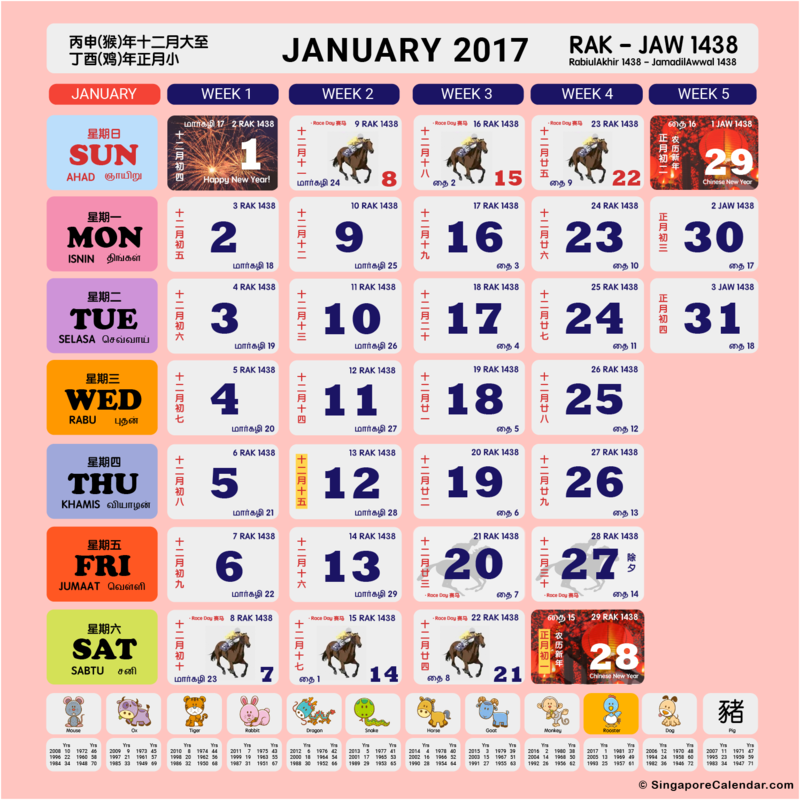 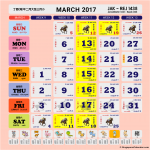 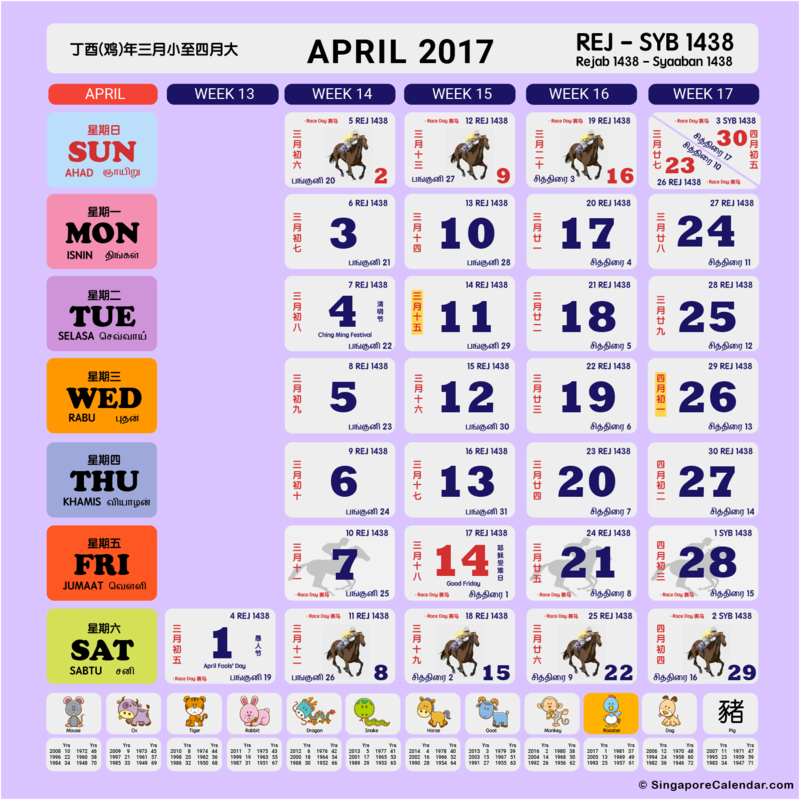 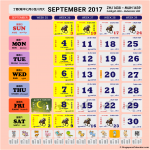 Other than that, Chinese Zodiacs are also available at the bottom portion of each calendar. 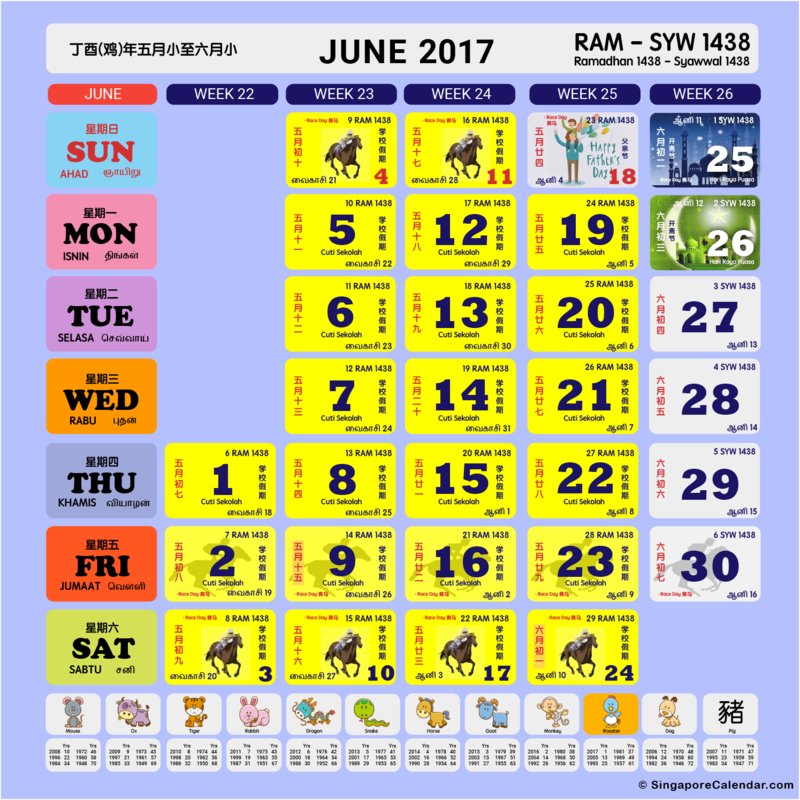 You can get these calendars by downloading the app at SingaporeCalendar.com. 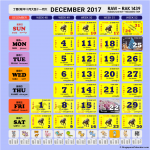 Don’t forget to share it with your friends and family!